8/2018: For the most recent update, read Postpartum Joint Pain 18 Months Later. 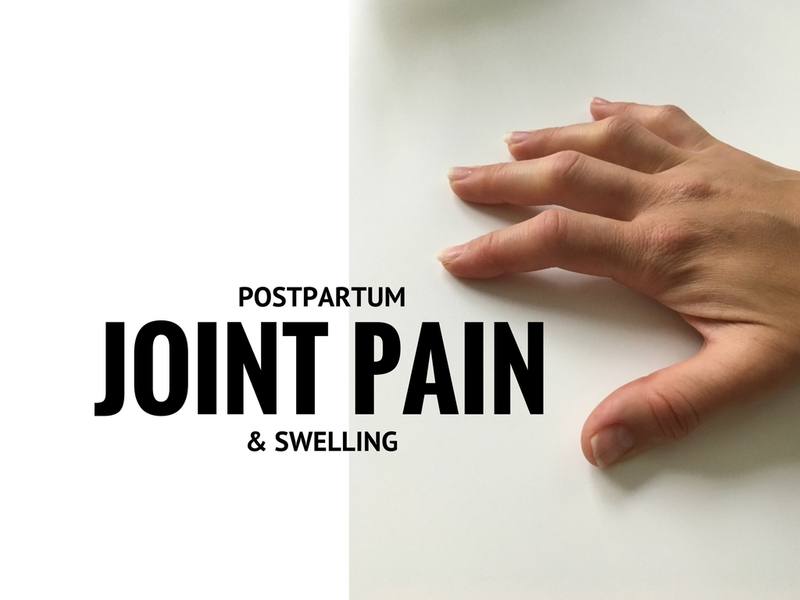 Postpartum joint pain. This phrase had never even crossed my mind until about 8 weeks after I had my second baby. Then those three words became the highest google searched term ever. Every waking moment I was either searching possible causes, reading other’s accounts of their experience or researching treatment options that were safe while breastfeeding. But, let me back up just a bit. I’ll give you a rundown of exactly what happened to me and what I did about it. My hope is that this will give you some answers, as I felt lost in this search for months. If something similar is happening to you, my wish is that you don’t give up hope and that you do ADVOCATE for yourself. No one will ever care about you and your health like you do. I was 6 weeks postpartum and cleared from my OBGYN, so I began a little workout video at home. The day after, I noticed my knees felt funny. I thought I may have just worked out too soon, because it wasn’t going away. They weren’t sore per say, they just felt a little funny. The following week, a few side planks resulted in the same funny feeling in both my wrists. It was like a tightness that would ease up with stretching. The following week, I woke up and felt all my fingers and toes were swollen. My rings wouldn’t fit. Something was wrong. So whom, other than google, did I turn to? Postpartum joint pain, when googled will result in an overwhelming “rheumatoid arthritis” results. My heart fell into my stomach as I read a bit about this “debilitating and crippling” disease that has no cure. Despite being in the medical field, I had never really looked into details of what RA was. In a nutshell, I learned rheumatoid arthritis is commonly developed in the postpartum period and results in painful, swollen joints that will eventually destroy your body. Okay. There had to be another explanation. I was 32, extremely healthy and in great shape with no family history of this disease of any other autoimmune disorder. And so my search began. I ran across forum after forum of mothers in their postpartum stage going through the same thing, explaining the same symptoms. I recall one forum consisted of 42 pages of people suffering in the same way. Eager to see if people had posted a follow-up, I read each and every entry, robbing my precious breastfeeding time, replacing bonding with worry. It so happened, that a handful of people had followed up and said their pain diminished after 6, 12, 18 months postpartum. HOPE. Maybe this will all go away. Sadly, others did end up with an RA diagnosis. But most just didn’t post a follow-up. So exactly what was I feeling? In the morning I was so, so stiff as a board. My joints were so stiff and sore I couldn’t move until hours after I awoke. Throughout the day, all of my joints were swollen but the pain was really not too bad. It was mostly an uncomfortable feeling, like I had been working out constantly and my muscles were fatigued. I realized most of my pain was actually in my tendons. Then the sun went down. 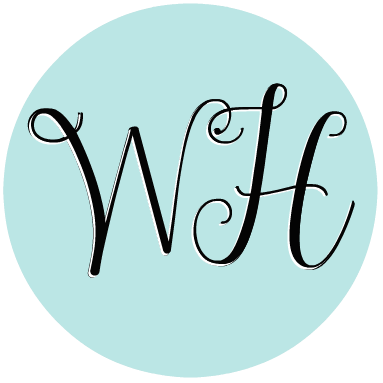 When I sat down for the evening after both babies were in bed, I would begin to stiffen up and feel more and more pain. Bedtime was the worst. Every joint, tendon and muscle was on fire. My fingers would claw like a hawk during the night and my right hand would fall asleep, keeping me up all night. It got to a point where I couldn’t lift the covers up over my shoulders in the night. Never have I felt such a gnawing, chronic, awful pain. I was awake every hour of the night, then 5 am hit and it would all of a sudden get a better so I could get a decent 2 hours. Despite this, I wasn’t too tired in the daytime. I visited my PCP and had blood drawn. My results were all negative and well within the normal range. There’s not many things more frustrating than having signs and symptoms of a disease/disorder but not having your bloodwork reflect it. I certainly was hoping for negative results, but on the other hand, having the negative result only provided me with confusion. Again, HOPE was glimmering, so I was determined to figure out why I was suffering so much. A few weeks later, a visit to the rehumatologist rendered me speechless. I described my symptoms (symmetrical joint pain and swelling that was worse at rest, in multiple joints) and he diagnosed me with RA on the spot and began to immediately explain medication options. I was a flabbergasted he didn’t even wish to draw more detailed labs! I ended up convincing him that labs were in order. A fantastic article, Decoding RA – Shedding the Light on the Hidden Causes of Rheumatoid Arthritis, pointed out that genetics, infections, hormones, leaky gut and heavy metals could all be at the root cause of the issue. I was fairly certain mine was directly related to hormones. The rheumatologist who authored this post indicated he checks for estradiol, prolactin, DHEA, cortisol and testosterone in attempt to balance endocrine systems. This doctor’s response to my lab request was, “Oh, interesting, that’s a good idea”. Really? I wasn’t even going to start thinking about medication until I had some proof of blood work with an attempt to address the root cause first. Long story short, I had more detailed labs taken. Result? All normal. Happy? Yes, but the joint pain was still unbearable. Obviously something was wrong. The only good thing I got from the doc was a prescription for prednisone which made living life possible again. Thank heaven for steroids. Be sure to check out 8 Surprisingly Simple and Unique Ways to Help Heal. Throughout this process, I’ve tried acupuncture, lymph massage, myofascial release, chiropractic care and tapping for emotional release . I visited an acupuncturist to deal with the pain in the beginning. It helped a bit, but not enough to keep going. The lymph massage was quite an experience, as it was the first time I have ever felt energy transfer. If you’ve never heard of Reiki , it is an amazing thing and is worth looking into! The myofascial release and chiropractic care were ineffective at helping my pain. All in all, nothing really worked. While I was seeing the acupuncturist, I opted to do a food sensitivity screening. Guess what? It was negative. (I did array 4. She said if any of these were positive, I would also likely be sensitive to gluten.) Regardless, I have been following a gluten-free diet since all this went down. Is it working? I don’t think so? But there are just so many people who have benefited from cutting gluten (and sugar and dairy) that I am still trying. Where did I get this idea? I have really learned so much from a Facebook group called Rheumatoid Arthritis Healing Naturally Support. Most people in the above group will tell you in that they reduced their pain by cutting sugar, gluten and nightshades (white potatoes, eggplant, bell peppers and hot peppers). On a side note, everything I thought I knew about nutrition was being thrown for a loop, but that’s another story… I also learned much about the different programs aimed at healing your gut, as it is now thought that a leaky gut is responsible or at least associated with autoimmune diseases. 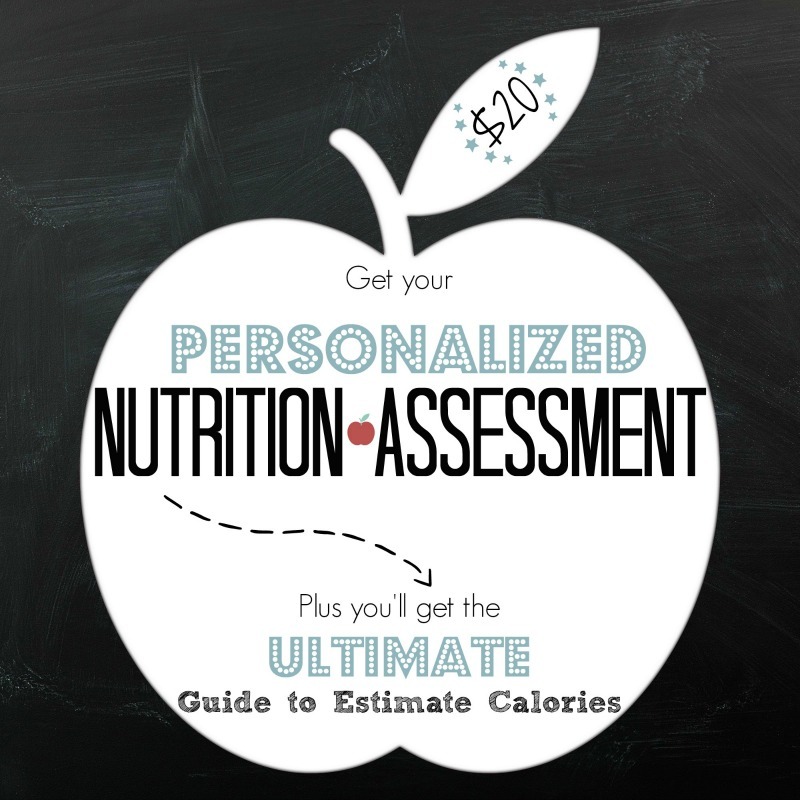 To name a few: AIP Paleo, Paddison Program, Whole 30, No Grain No Pain…the list goes on. I started adding grass-fed collagen, beet powder and colostrum to my smoothies. Collagen has been found to help some with RA. “Lactoferrin (found in colostrum) is an iron-binding protein that is released from activated neutrophils at sites of inflammation and has anti-microbial as well as anti-inflammatory properties.” (1) Read more about colostrum here. Beets are super high in antioxidants and some claimed it helped with their pain. I began juicing with ginger and fresh turmeric. I then went to see a functional medicine doctor (not covered by insurance… oh the joy) who did another round of blood tests on me. One was micronutrient testing. Results showed I was borderline low on multiple nutrients and low in oleic acid. Oleic acid is a monounsaturated omega-9 fatty acid that helps to make up the phospholipid membranes of all cells. He said this may be causing permeability and therefore the joint pain. He wasn’t convinced I had RA. The doc gave me a laundry list of supplements to take and said that it would take 3-4 weeks to see improvement, but he was sure it would help. I have looked everywhere to find options to rid my body of this swelling and pain. At first I could only do things compatible with breastfeeding, so I couldn’t really do much. Now that I’ve sadly weaned, I was able to try other options. I read that aloe can heal leaky gut as well as a plethora of other conditions. Aloe contains over 300 phytotherapeutic substances, is an incredibly strong detoxifier and immune modulator to restore the body. The book Aloe Isn’t Medicine, And Yet . . . It Cures! is based on an ancient Brazillian recipe that blends whole aloe with raw honey and a bit of distillate. 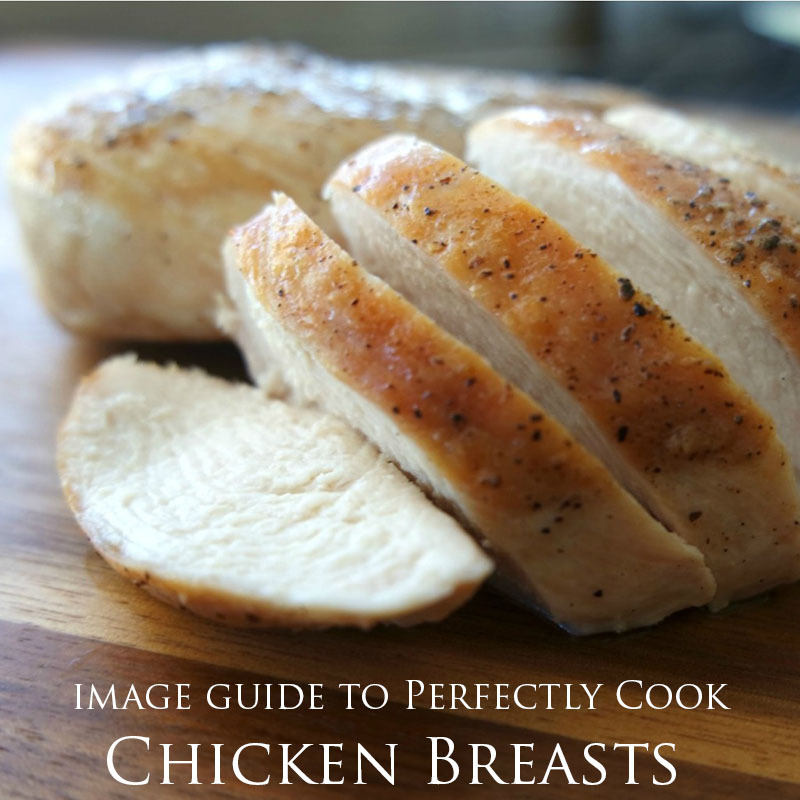 Preparing the concoction is easy and affordable. The book lists a number of diseases that aloe can cure including many that are autoimmune based, allergies and cancer. It’s a tall claim they make, but in my book, it’s worth a try! I ran across a man who has won numerous awards in China for his formulation of herbal tea to cure Rheumatoid Arthritis. At one time he was bed-bound due to the severity of his RA. After treating himself with a potent Chinese herbal tea for 6 months, he was completely healed. This is his website here. There is a video that explains the whole story of how this tea came to be. Long story short, it is available now in the US. So am I trying it? You bet I am. Daily prayer has been my crutch. Crying out in hopes of a miracle is the only thing that has gotten me through. I have HOPE that I will be healed one day. That fact pulls me through. I wrote this detailed prayer to help guide me through: A Prayer for Healing. I also made it a practice to lie in bed for at least ten minutes a day and meditate. I focus on asking my body to heal itself and asking God to allow that. For the most recent update (8/2018), read Postpartum Joint Pain 18 Months Later. As of June 8, 2017 I am 4 weeks into the laundry list of supplements, through one batch of aloe and one week of tea. My pain and swelling is 90% improved when comparing to onset. I’ve fully weaned my way off the prednisone. Oh, yes, I also found out my mother’s brother developed RA last year. Would have been nice to know this fact a few months ago! Due to this new info, I have resigned myself to accepting that I actually may have RA despite all my labs. So with that, I wish all of you going through the same thing to keep faith, never stop trying to get the root of the problem and to try alternative methods of healing! I know that those first few weeks of pain were absolutely horrendous, mentally and physically. So if you’re going through something similar, I wish you and your family the best of luck and will help you in any way I can. Hello Jessa,im Amalia from Argentina. just read your article on postpartum joint pain, i feel very identify, im at the stage of trying an integrative doc, i have an appointment tomorrow, so i hope he can make it better, my postpartum had been so great, my baby sleeps great, eata perfectly, I enjoyed it so much, and now, around 3/4 months after, everything is tainted with this awful pain and fear. Anyways, thanks for the article and hope you are still getting better and better. I am sorry you are dealing with this problem too. I wish you the best on your healing journey. I am miserable and terrified. Makes it hard to take care of a baby! HOPEFULLY there’s some relief coming. Did you wean so you could start steroids? I wanted to breastfeed til about ten months but I will definitely stop early if it means I can get this under control. Andria, I am so sorry to hear of your suffering. 🙁 It will get better, it just takes time… each month mine improves, especially with the hormones regulating out. I did take a small amount of prednisone while bf so I could function. I had to stop so much earlier than I’d hoped to so I could start alternative therapy. I feel for you, I know what you’re going thru… it was the hardest year of my life. BUT you will get through it. Stopping bf did reduce the pain, but certainly did not make it stop. I feel as if diet change and essential oils have been the most helpful for me after all that I’ve tried. Thanks for your reply. Knowing that I won’t be in this flare up forever and things will get better helps a lot. Trying to be hopeful and positive, for sure. Hi Jessa, I feel as if I could have written this story myself. My pain started after my second pregnancy and I didn’t think much of it, as my pinky was just swollen and sore (I figured I jammed it or something?!). A month ago, my dad passed away and my entire body flared up. Now I have a huge swollen joint in my foot and have different pains every day. My bloodwork also came back negative, so I am waiting for my appt with rheumatologist. My grandmother had RA, so I am convinced I have it. I feel panicked, especially reading everything online. Can you give an update as to how things are for you now? How did you eat over the fear of what is to come, especially with children? Thanks so much for sharing your story. I am so sorry to hear you’re going though this. 🙁 What I’ve learned through panic, worry and lots of pain is that “what will be will be”. The pain has subsided to a tolerable level so I manage things with a gluten-free diet with minimal grains and essential oils for pain. When I was in agony, yes, I would worry about my future, but after having this for a bit over a year, I’m just used to it, I suppose. It’s a way of life now that I just have to manage the best I can. I can truly tell you that worry and fear DO NOT help the situation. Positive thinking and gratitude DO. Hi, I’m going though the same thing 🙁 blood work negative! My reumatologist said it might be hormonal imbalance I even have a red rash…. I do have a very strong gastroenteritis….but I’m in a breaking point! Can’t take it anylonger! Please let me know if your blood work is still negative! Are u 100% sure is rheumatoid Arthritis? My baby is 3 months but I stared feeling weird right after my c-section, I also experienced a bad headache after the epidural…..I was not able to lift my head, and was too sensitive to light….for 10 days I was just laying flat on my back, no pillow no nothing! My goodness! That sounds terrible! I’m so sorry you are dealing with this. Yes, my bloodwork is still negative yet my Rheumatologist still says I have RA. The rash is scary though, do you live in an area with ticks? 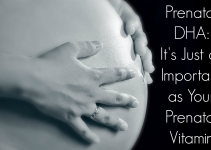 Look into autoimmune progesterone dermatitis/urticaria (APD). Especially if it is cyclical and flares while ovulating. I also could’ve written this myself! Babe # 4 is almost 9 months, I’ve been having joint pain/stiffness, overall body weakness since 6-8 weeks pp. I don’t know what to do but I am miserable. I also haven’t lost any weight, with my others it all came off by now. Eating as healthy as possible, exercising as much as possible but I feel awful. 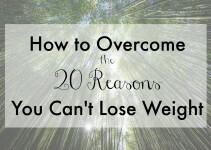 Have you learned anything new that has helped since you wrote this? Which oils do you use? I’m so sorry to hear of your pain. I try to limit grains and dairy from my diet. (I’ve also been gf from the start of this.) I take oregano and a cellular complex daily plus Frankincense under my tongue. Please email me if you need more help! I am 5 months postpartum and breast feeding. I have the achy joints and stiffness and fatigue. I’ve had bad pain in my foot and have been limping. 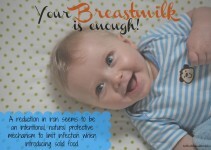 My question is has anyone stopped and weaned from breast feeding and the symptoms got better? Thanks! Hi Jess! I just came across your post because I am experiencing the exact same thing. All tests came back negative and rheumatologist says it’s hornones. I just find that so hard to believe. Prednisone made me feel amazing but now my symptoms are back. How are you feeling these days? I just need reassurance that this will get better with time. I am seeing a naturopathic doctor next week so hopefully I’ll have some other answers. I am reading from Mexico. This happened to me twice, unfortunately. With my first baby it started 3 days after delivery. Two months after my baby was born I had stiffness and swelling made me hard rock, I could not sit on the floor and had a lot of trouble standing up and pain even when trying to sleep. All tests were negative for autoimmune diseases (lupus, RA,fibromyalgia etc) I tried acupuncture and physical rehabilitation therapy and it did improve to the point of being perfect one day approximately 11 monthts after my daughter was born. 3 years and a half after, my second baby was born. I was perfect for the first 3 months and one day all the nightmare started all over again, not as hard as the first one yet I am in pain. Again all tests negative and hoping to cope the stiffness with ibuprofen and indometacine… between pregnancies I was really good! Just do not understand why… theory of reumathologist is reactive arthritis to the prolactine and relaxine… I had to stop bf my baby girl… I have been sick for one month now, let’s hope for the best and this nightmare to stop soon! Wow, Susana, thank you for sharing. I feel like my story is the same! I am now just over 2 years pp and am healing to the point where I’m almost perfect. I’m thankful beyond the shadow of a doubt, but I, nor ANY doctor, can tell me what has happened. I truly hope you will end up with ultimate healing. I will add you to my prayer list. I loved this article and thought you would too. Here it is Postpartum Joint Pain located at http://www.inwealthandhealth.com/postpartum-joint-pain/.